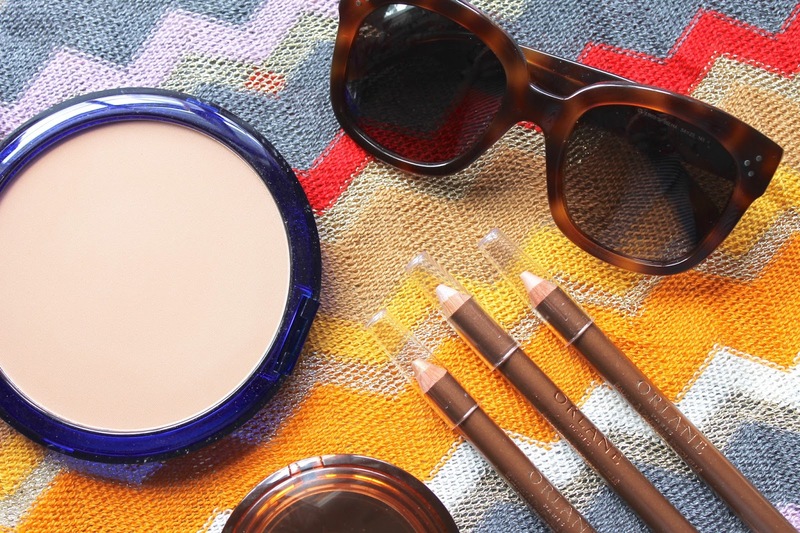 A Creamy Matte Bronzer - Orlane's Sun Glow Compact Foundation is quite possibly the best way to add natural (and of course, effortless) sunkissed color to your skin while protecting it from the sun (SPF 50). The texture is creamy, but once it's blended into skin it sets and doesn't slide around like most cream bronzers do in the heat. The formula is light as air while managing to pack a major pigment punch - so just a swipe or two of this universally flattering matte tan shade will work wonders. 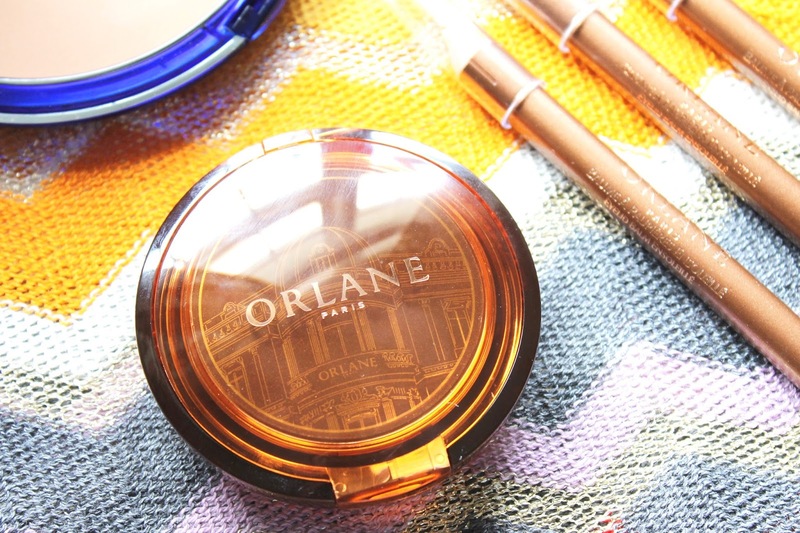 An Airy Powder Bronzer - If you're still a powder girl despite the season, the super-natural Orlane Compact Bronzer is the way to go. 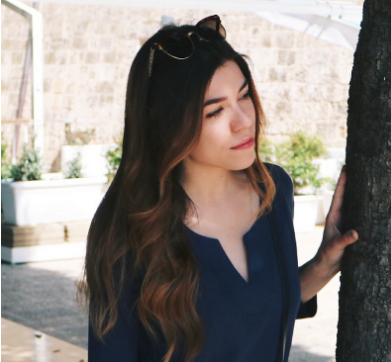 I love the beautiful shade; it's the perfect light tan shade with no red tones whatsoever. The texture will, however, quickly rise to the top of your product ranks. Brushed gently across the cheeks, nose, temples, and chin - this gives the illusion of smooth skin after a day spent at the beach. Perhaps, St. Tropez? Glossy Eyeshadow Crayons - Cream shadows are no doubt my favorite (and foolproof) way to apply color and definition to the eyes. 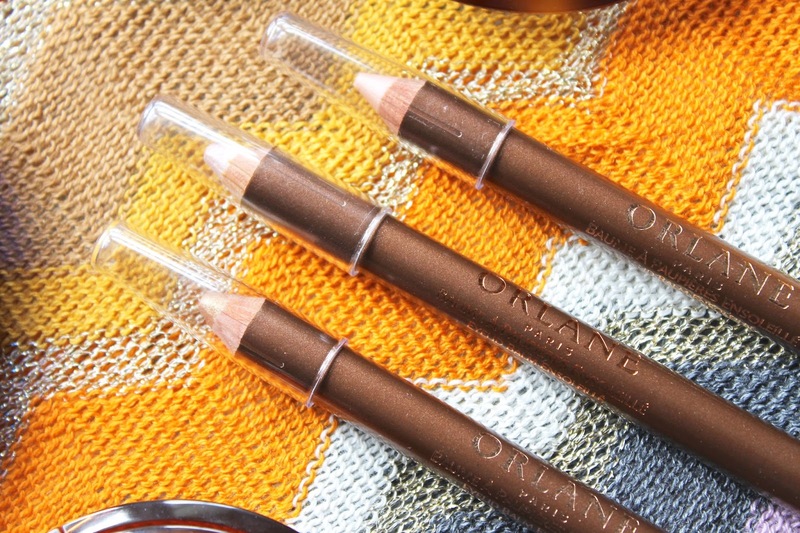 I love swiping them on and heading out the door, but the Orlane Eyelid Balm Ensoleillé definitely raises the bar. These creamy pencils are smooth and so easy to blend, and come in an already curated variation of summer goddess colors for you to bring on holiday with you. They brighten the eyes and the color sticks around for quite some time. Talk about beauty packing made easy.